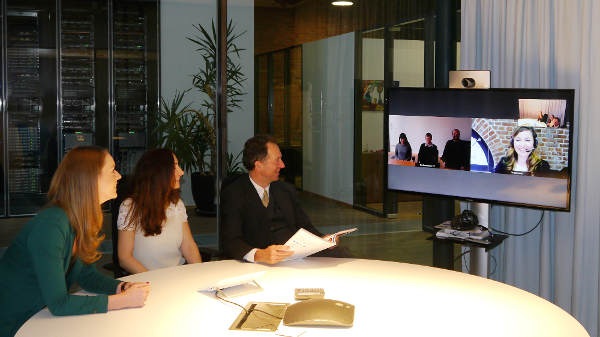 London/UK, December 2015 – Fast Lane has decided to take the strategic business decision to invest in one of the worlds most advanced video conferencing solutions, across multiple site locations around the globe, placing our employees, customers, agencies, partners and advisors at the center of collaboration and video experience. We believe TelePresence will empower us to work together in new ways to transform business, accelerate innovation, and do more with less. It's next-generation video conferencing, where everyone, everywhere can be face-to-face and more effective through the most natural and lifelike communications experience available. As one of the world’s most experienced Cisco Learning Specialized Partners 2016 is shaping up to be another exciting year of growth for Fast Lane. We feel with Cisco’s TelePresence solution we can grow even faster with the communication benefits it generates on how we operate and do business on a global level.